We think this is truly one of the best body creams, and you can make it at home with this easy-to-follow recipe. 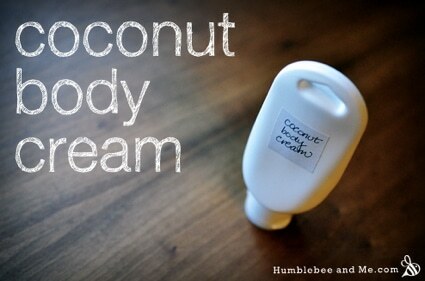 Humblebee And Me is such a rich repository of DIY body care recipes, and this one is decadent. Rich with coconut milk, it provides deep moisture to skin to help hydrate and firm.